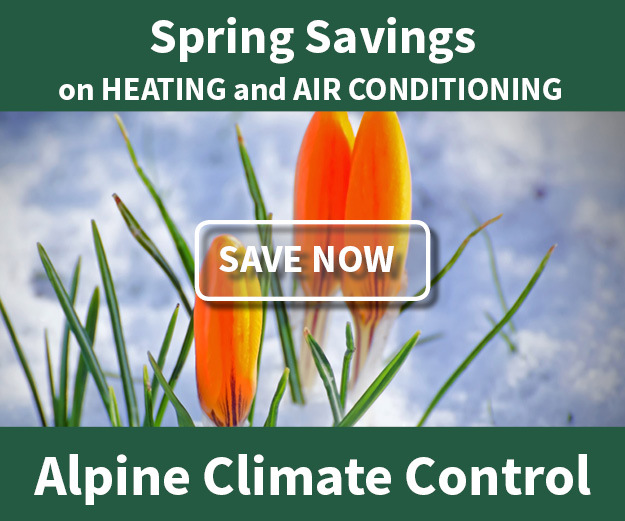 Geothermal - Alpine Climate Control, Inc.
Geothermal heating and cooling systems are the most energy efficient way to heat and cool your home today. 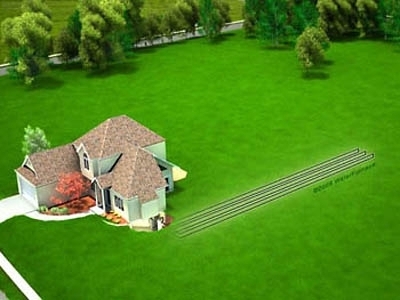 If you live in the country and do not have access to natural gas, a geothermal system can reduce your utility costs significantly. 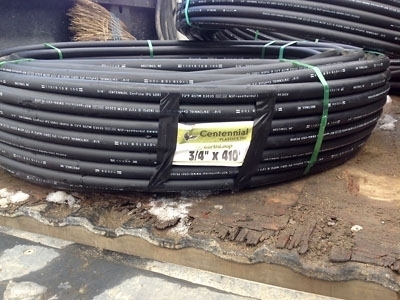 A 30% federal tax credit is in place through 2019, making these systems more affordable. 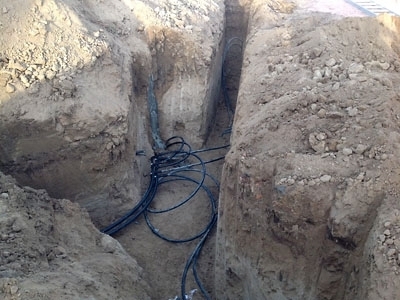 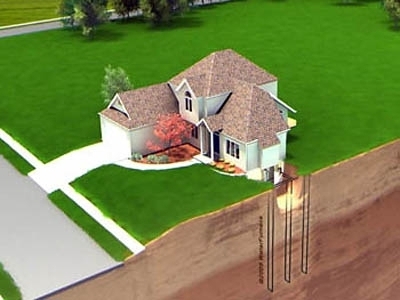 Geothermal systems can be installed in existing homes as well as new construction. 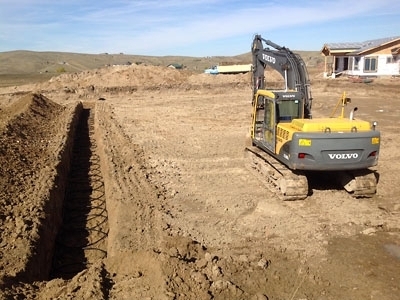 Call or click to setup an appointment, we would be happy to visit and work up a proposal for a geothermal system that would include complete installation costs as well as operating cost estimates. 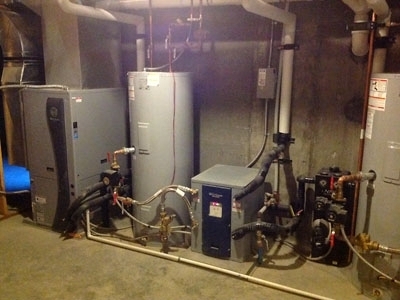 Alpine has teamed with Water Furnace to provide the best products and support available. 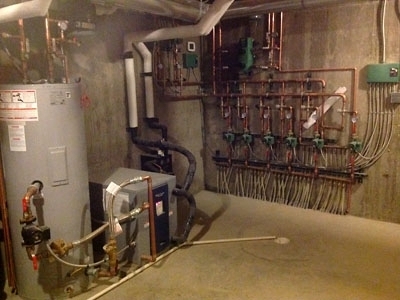 Water Furnace manufactures and sells more geothermal systems for homes than anyone in the business. 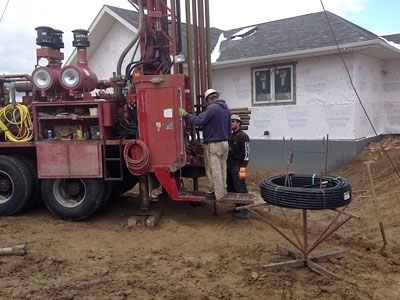 Geothermal is their only business and the products are made in Indiana.